Step 1 – Download the presets zip file to your computer. Step 2 – Extract the files & folders from the zip file. On a Mac simply double-click the zip folder to unzip and extract the files. On a PC you can right-click on the file and select “Extract all”. Take note where the extracted files are located on your computer hard drive because you’ll need them for the next step. Step 3 – Within Lightroom click on Edit (on PC) or Lightroom (on Mac) at the top which is next to File. Step 4 – Click on preferences and then click on presets tab. Make sure “store presets with this catalog is unchecked”. Step 6 – Within Lightroom Presets Folder, open/double click Lightroom folder and then open/double click on Develop Presets folder. Step 7 – Copy and paste the extracted and saved develop presets foldersfrom your downloaded presets into the Develop Presets folder that you have open. That’s it! Simply close and re-open Lightroom and your presets will be imported and ready to use. Step 1 – Download the presets collection zip file to your computer. Step 3 – Inside of Lightroom, open the “Develop” module by clicking on it. Click Control+Alt+N on a PC, Command+Option+N on a MAC to create a new folder. Click “develop” in the top left menu, scroll down to ‘new preset folder’, and click it. Name the folder. 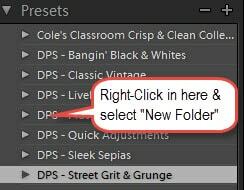 Right-click on a preset name or preset folder, select “new folder” and name it. Step 6 – Locate the unzipped folder that you extracted from the zip file in step 2 and select all of your presets for that folder and click “import”. Please note, you need to select the actual preset files which all should have .lrtemplate as the file name extension. Option 1: Make sure you are in the “Develop” module and not the “Library” module. Click “Develop” at the top-right of the screen or click Control + Alt + 2 on a PC, Command + Option + 2 on MAC to go to the develop module. Option 3: If see the word “presets” but no window, click the “presets” heading in the left panel to expand the window and show the presets below. Option 2: Make sure you aren’t clicking the word “presets” in the presets window. That is a menu item. 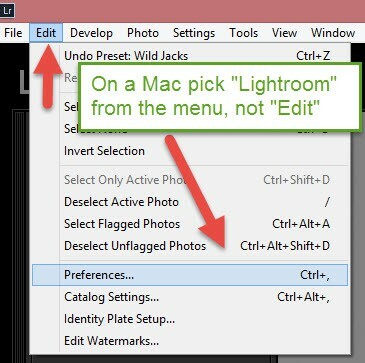 You need to right-click either a preset name, or preset folder to bring up the correct menu. 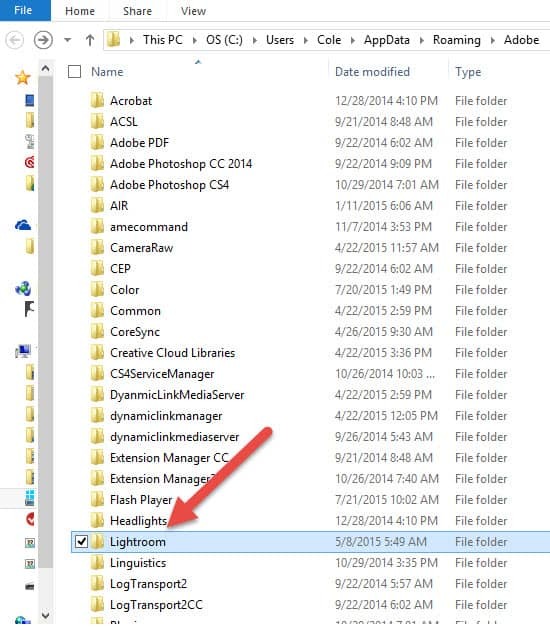 First ensure that you copied the downloaded presets into the proper Lightroom folder. Develop presets go into “Develop Presets” folder. Also check that “store presets with this catalog” is unchecked, if checked, your presets will only show up within an individual catalog, if you use multiple catalogs you won’t have them available in all instances. I unzipped the folder but the files show up as unrecognized files, windows media, files, etc. Every time I’ve encountered this the customer didn’t have Lightroom installed on their computer yet. Install Lightroom and these files will show up fine. Get your 30 day free trial here. How do I extract the files from the zip folder? Option 1 – In Windows, Mac OS X, & Linux, double-click the ZIP file and it will open in a new window. You can then copy the contents to another folder. Option 2 – Right-click the ZIP file. In Windows and Linux, right-click the Zip file and select “Extract All…” or “Extract Here”. Extract All will allow you to set a path for the extracted folder to go, and Extract Here will uncompress the folder and leave it in the same location as the file. Need help extracting the presets from the zip file? Click here.